This was a mean spot to get a cup of joe lol. I loved this spot! 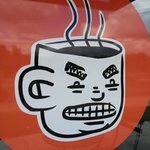 They have great coffee, scrumptious food, and the logo is actually a caricature of the owner's visage! I appreciate the attention to detail each staff member gave my orders, thank you! 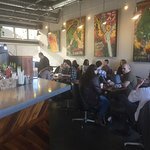 Great coffee and atmosphere! Highly recommend. I had the Dirty Girl which is half coffee, half hot chocolate (basically a mocha as I chose bold coffee). Everyone I was with also loved their choices. 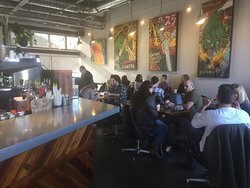 Love this local coffee shop! 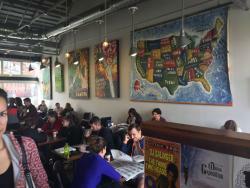 I always try to go to local coffee shops when travel. 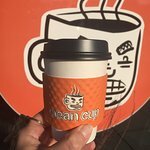 I only visited Mean Cup once but really like my coffee and the atmosphere there. I've heard rave reviews but for me......just an average mocha with triple shot of espresso. Nice atmosphere. 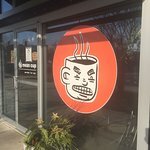 Angry Mug- Best in Lancaster! Better than Starbucks and pleasant staff. We will definitely visit again if every back in Lancaster. 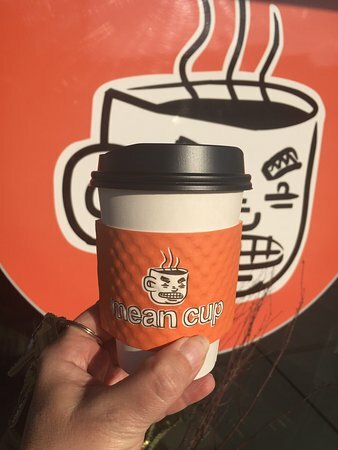 After having gone 2.5 days without Starbucks, we stumbled into Mean Cup. It is reasonably priced coffee, but doesn't quite carry the octane I require. 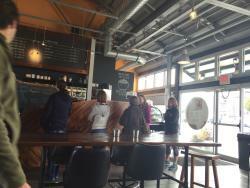 Love the coffee, the atmosphere is friendly and much like home. It's tastefully decorated, and very classy. Suitable for everyone! 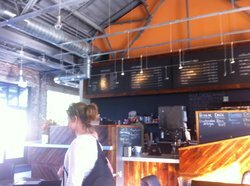 Great coffee of all variations, London Fog is over the top with almond milk, and friendly, caring, smiling atmosphere. Dark coffee blends and a blueberry vegan bar are over the top great. 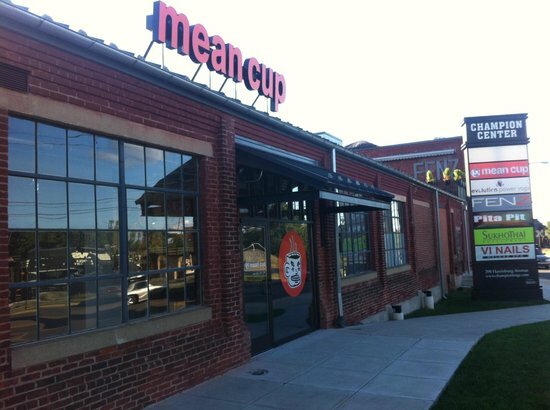 Get quick answers from Mean Cup staff and past visitors.